Gallery - Sample Images From Cameras We Have Converted - Thank You All! We have images from customers on the Gallery Page - thanks to all our contributors. 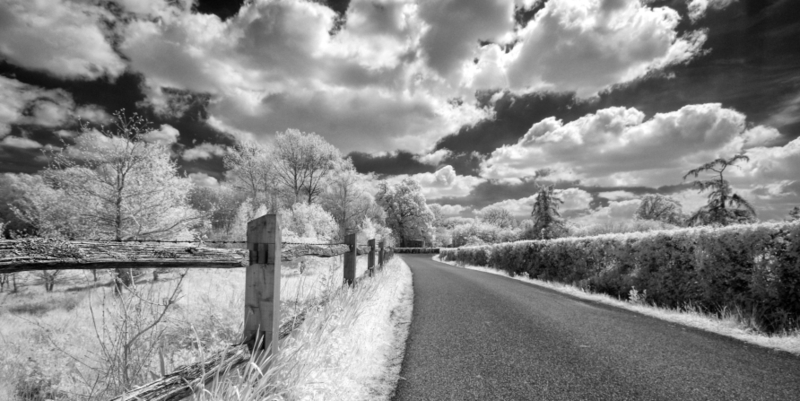 More Infrared information on the Infrared Conversions - Filter Choices page. Links to contributors websites on the Links Page. Camera Conversions From £175 including return UK P&P! See our Conversion Prices page! We can convert Nikon, Canon, Olympus, Fuji, Lumix, Sony and some GO PRO cameras - advice freely given on model suitability. Library - Some lovely new images added - thanks to all our contributors.